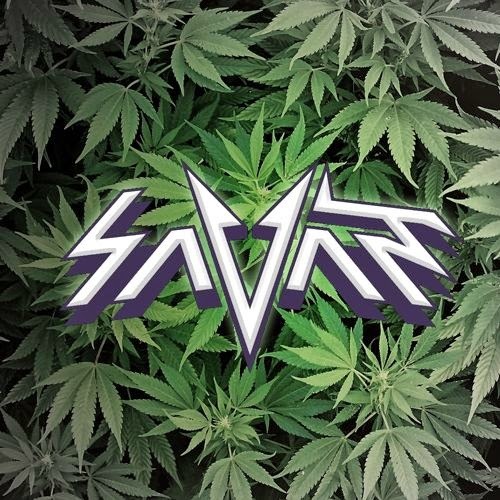 [Leftovers] Savant - "Up N' Smoke"
Oh my! Savant just dropped a bomb track called "Up N' Smoke" last week. This is a single that is a commissioned track not affiliated with SectionZ Records. The drop is a new type of moombahcore only Savant could dream up, and of course dazzling video game sounds blended in too. I can never get enough of Savant, and luckily he is never tired of creating new songs. The thing that makes Savant so amazing is his pace in creating new music as well as the detail in mastering. He is consistently releasing 3 or more albums a year, all while touring and putting out countless singles in between. Just search for yourself and you will find days of Savant music to listen to. Savant's soundcloud alone has over 200 tracks of his on it, and that's just a start. Jim Grim - "The Perfect Dance"
Bossfight - "Jet Stream Beam"